We Carry OEM Parts Too! At Maxim Honda Yamaha in Allen, Texas, there’s so much to see we’ve changed our name from Maxim Honda to Maxim Honda Yamaha. For all our Central Yamaha customers the only thing that's changed is the location. All the great people you know from Central Yamaha are here at Maxim. 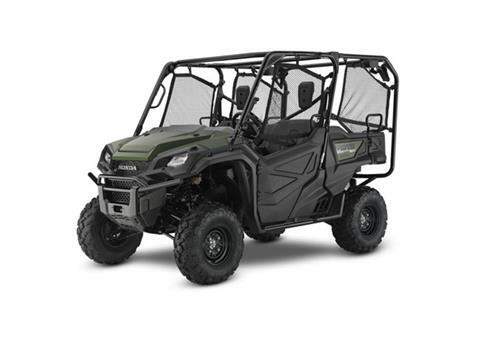 We now carry some of the most popular motorsports vehicles for sale on the market today as well as a fantastic selection of used powersports vehicles for sale too. 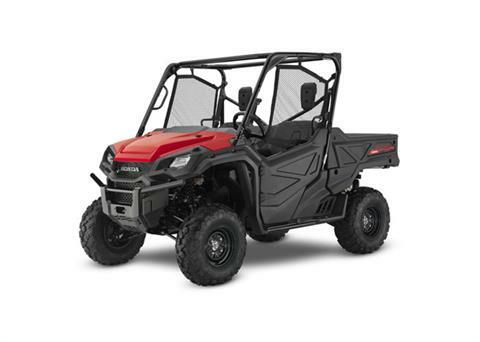 Come check out all of our inventory from Honda, Yamaha, CFMOTO, Hisun, and Zero Motorcycles. 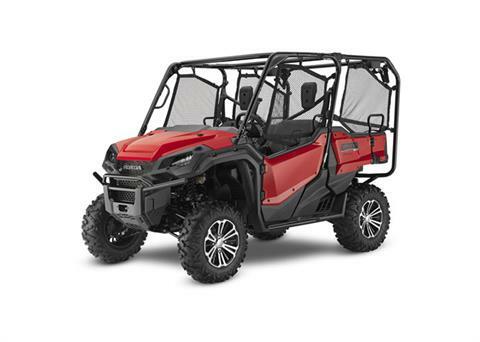 We literally carry hundreds of powersports vehicles in our store including motorcycles, dirt bikes, ATVs, and side by side utility vehicles, just to name a few. 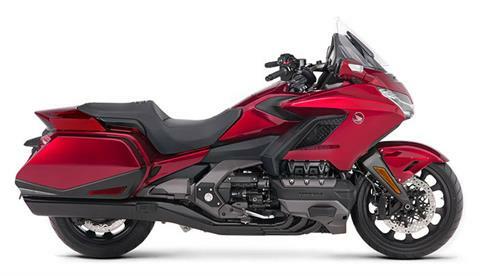 Take a test ride on some of our most popular Honda motorcycles, Yamaha motorcycles and more! Not seeing what you’re looking for? 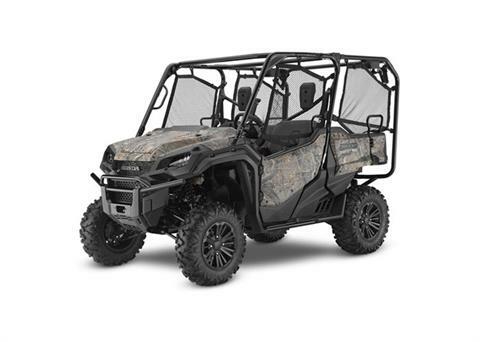 Check out our manufacturer models showroom and we’ll order it for you! 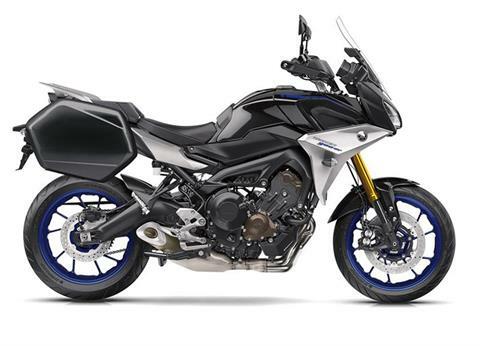 We strive to become your Honda motorcycle dealer and your Yamaha dealer. Come see how we stand out from the rest. Save time and money before you stop in by getting pre-approved for a loan through our secure online finance application. Let our loan experts craft a personalized package for you today! Need parts or service for your Honda motorcycles pr Yamaha motorcycles? Then look no further! Our trained service department technicians are ready for motorcycle repair, tire mounting and balancing, oil change and any other equipment services you require. We also have an on-site parts department that can order whatever you need or you can shop our online parts catalog. We work on all bikes too! 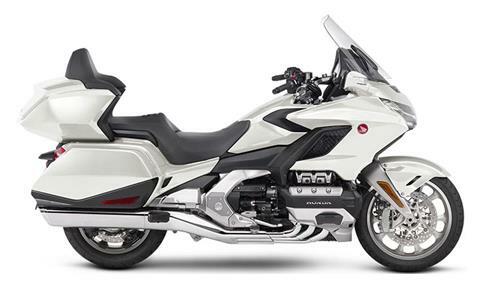 Looking for Honda motorcycle dealers near me? You’ve found us! If you're near Allen, Plano or Richardson, stop by our retail store in Allen, Texas today. If you're outside of North Texas, Dallas Fort Worth or Metroplex, shop our online inventory of new motorcycles for sale and used motorcycles for sale. 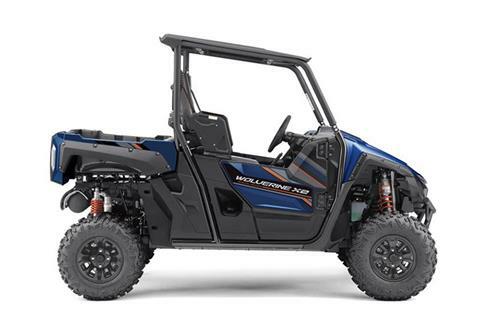 Don’t forget, we’ve got ATVs, side by side UTVs, scooters and more! 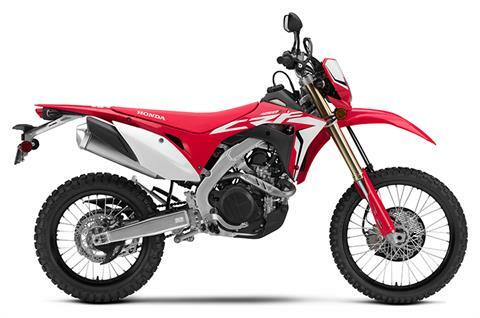 Call us for the latest sales or OEM promotions from Honda, Yamaha, CFMOTO, Hisun, and Zero Motorcycles. Click Here to sign up for Maxim Newsletter. If you have never joined us for a group ride you are missing out. We meet at Maxim and ride through the back roads of North Texas stopping for lunch (or breakfast depending on the season) and then all go our separate ways. The rides are made more interesting by giving out ride tickets to all who participate. Keep these tickets and at the end of the year we throw them into the hopper and draw for valuable prizes. It is a ton of fun and you meet the best people on a Maxim Group Ride.